Okay, so, games have changed a lot lately. One of the biggest changes has been the relationship between developers and gamers. A long time ago, developers were almost monolithic. You just went to the store and bought games, and maybe you’d be able to send some fan mail or something. 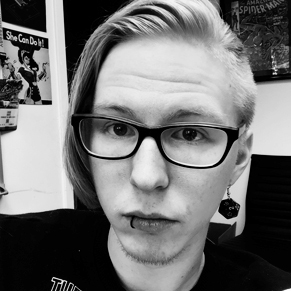 But now, we’re all connected, and so are developers to the people who play their games. A lot of times this is great, as gamers are often happy to show their affection for the games and the gaming space. Other times, well, things get toxic, especially when a developer doesn’t stick the landing. Transparency is something that comes up often, with people demanding answers and details to when “fixes” and things like that are meant to be delivered. But the thing is, that’s probably a huge overstep on the community’s part. This must be prefaced with me pointing out I’m strictly referring to exchanges between gamers and developers. The conversations that can happen with with publishers is a totally different context. Here’s what got me on this train of thought. Anthem happened, right? 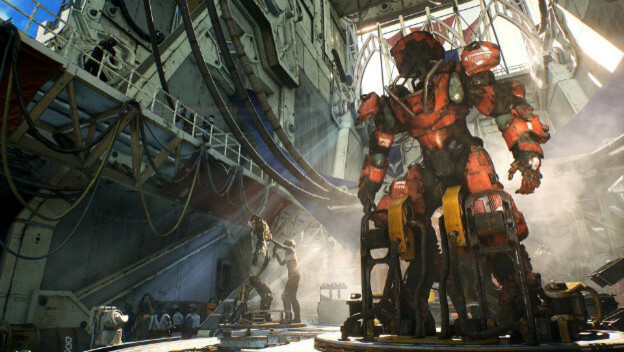 BioWare’s Anthem is a whole lot of things to a whole lot of people, not unlike Fallout 76 and Bethesda. It seems like the general consensus is that Anthem is a “6” or a “7,” and what that means varies wildly from person to person. For some, it’s a total disaster. To its credit, BioWare is taking much of this response in stride and is certainly hard at work on releasing updates to its new “Games as a Service” title. But for some, the fact that BioWare’s staff is working on things isn’t enough. They want to know what is being worked on, how it’s being worked on, and when the finished products are planned to be delivered. Because BioWare has been so transparent, it almost seems like the response has been to demand even more transparency, in spaces such as the official Anthem subreddit. You know, the whole mouse and cookie business. In fact, a massive post from a user that has sense gone viral showed what the more negative side of the community wants. The post is massive, accuses BioWare of not caring about the community and going dark after launch, “not learning from previous mistakes” and not keeping promises. It’s pretty big and worth reading for yourself. It’s especially worth reading because of the response from BioWare’s community manager. 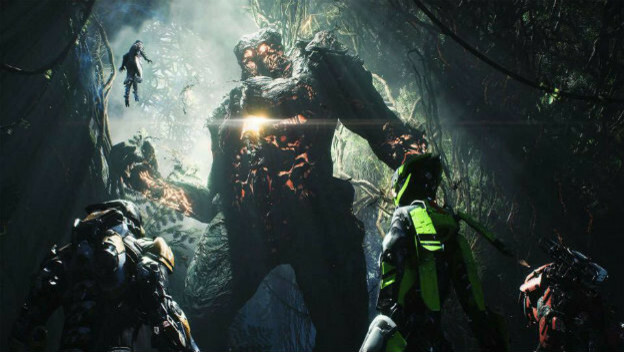 The first and biggest point is that, well, there’s a reason the devs were more talkative with the fans before Anthem came out. Unlike the community manager, it isn’t those peoples’ jobs to engage with the community. Those who did so were making personal choices to engage with the community, and many of them also made the choice to dip out when things got more aggressive after launch. The simple fact of the matter is that these people are people, who are trying to work, and people screaming at them on social media channels because video game done broke isn’t helping them earn a living. Video game development takes a lot of hard work, a lot of very tedious hard work, and a lot of time. That doesn’t easily translate to clear, direct information, and that’s why community-adjacent employment exists. People like the person who responded to the Reddit thread are there to create a sort of illusion that the developers are “listening.” That’s a key word you hear often these days, “listening.” Listening, of course, doesn’t mean “doing.” And even if the doing is already happening, someone has to weather the storm of people yelling that their problems didn’t shift into solutions overnight. Thus, “we’re listening.” The feedback is out there, it has been read, and it may even be in the process of implementation. But that takes time, and even when it’s done the form it takes might be different from the feedback. But here’s the other thing, which is tied into another point in the response addressing the ostensible order that issues with Anthem have been addressed. The original poster frames it as “trivial” matters being fixed over “major issues.” The perception here being the team at BioWare opted to look at small problems instead of big ones. The reality is that small problems take small amounts of time to address, and “major” problems need a lot of time to fix. These two things are not mutually exclusive. When it comes to providing details on what’s in progress, there’s no real way to talk about it other than, “they’re working on it.” What does anyone expect otherwise, to look at a bunch of lines of code or something? Expecting communication from developers, or a developer’s community channels in our modern era is not a ridiculous notion. That open avenue of contact is often mutually beneficial, in that for the devs you get free QC work in some ways, with fresh perspectives and feedback constantly pouring in , in real time. On the other side, players and fans get to feel like they’re more participatory in the process. But things can get ugly fast, especially when a game is struggling. But as one side of the community, I think ours is the more susceptible to toxicity, since our understanding of how things work is never going to be 100% accurate. As such, I think it’s important to temper our expectations when it comes to transparency.